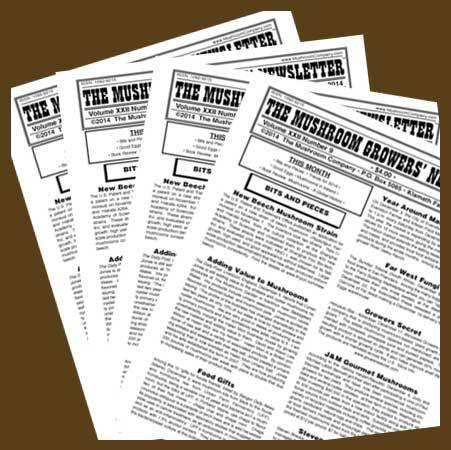 Volume VII of The Mushroom Growers’ Newsletter includes 12 issues from Volume VII Number 1 – May 1998 through Volume VII Number 12 – April 1999. This is a paper product and will be mailed to you. May 1998 – A Special 10 Page Issue! 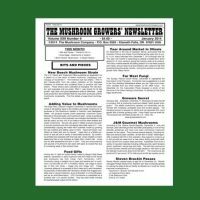 Weekly Wholesale Market Prices: Chicago, Dallas, Miami, New York and San Francisco; plus spot prices from markets around the world and farm prices for truffles. June 1998 – A Special 10 Page Issue! Cholestin is Drug, Are Oysters? Weekly Wholesale Market Prices: Chicago, Dallas, Miami, New York and San Francisco; plus spot prices from markets around the world. 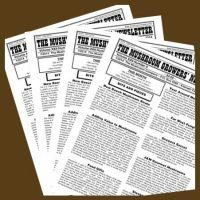 January 1999 – A Special 10 Page Issue! Weekly Wholesale Market Prices: Chicago, Dallas, Miami, New York and San Francisco; plus spot prices in Canada, France, Germany, Japan, Poland and the United Kingdom. February 1999 – A Special 10 Page Issue!